Easy to mount! 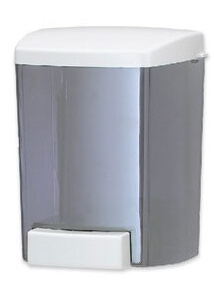 Push button for easy dispensing! Stylish color to match paper towel dispenser! 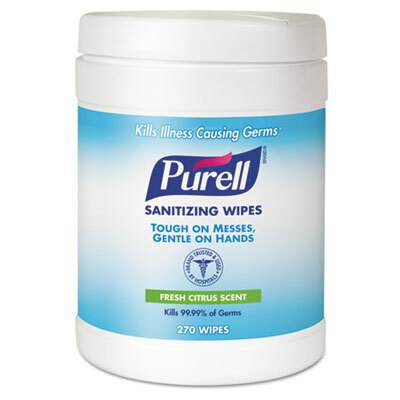 Kills 99.99% of common germs that may cause illness. Use anytime for quick cleanup. 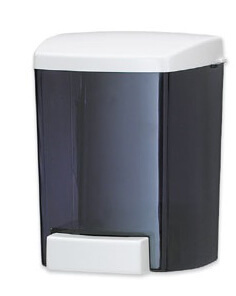 Touchless wall mountable dispenser for wipes. 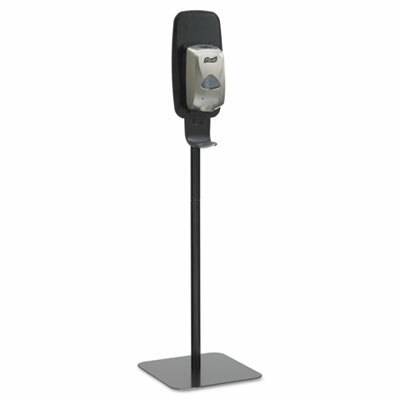 One-at-a-time touchless dispensing -no levers, dials or cranks. Easy-to-load, self-threading design reduces maintenance. 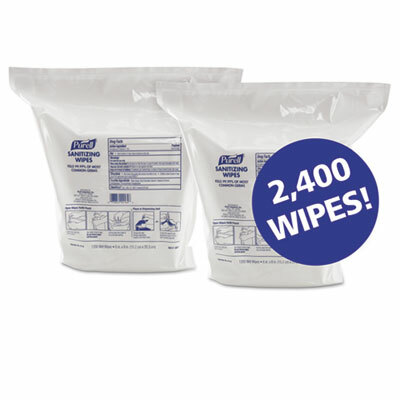 Individually wrapped sanitizing hand wipes. 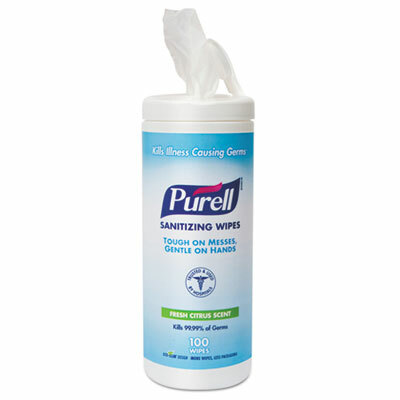 Economical towelettes clean and sanitize. 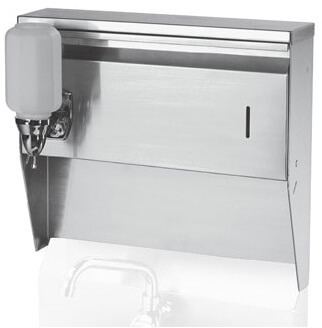 For use in food-service, healthcare, travel and hospitality industries. 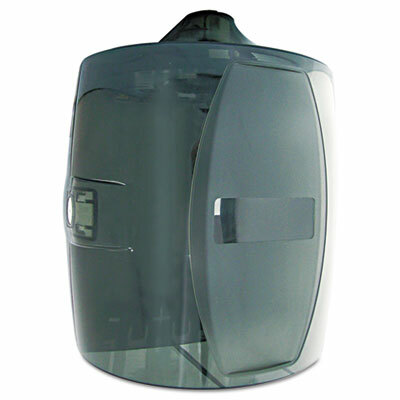 Push button for easy dispensing! 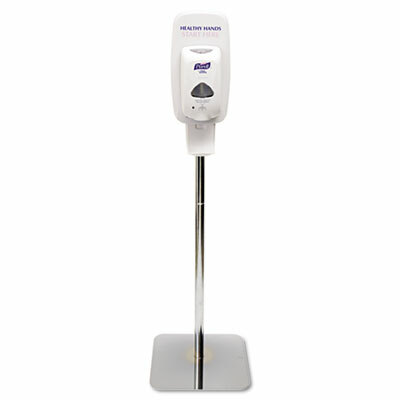 Accommodates bulk lotion soap and gel hand sanitizer, or most 800ml bag-in-box cartridges!